Price of magazine is 7 euro + shipping costs. 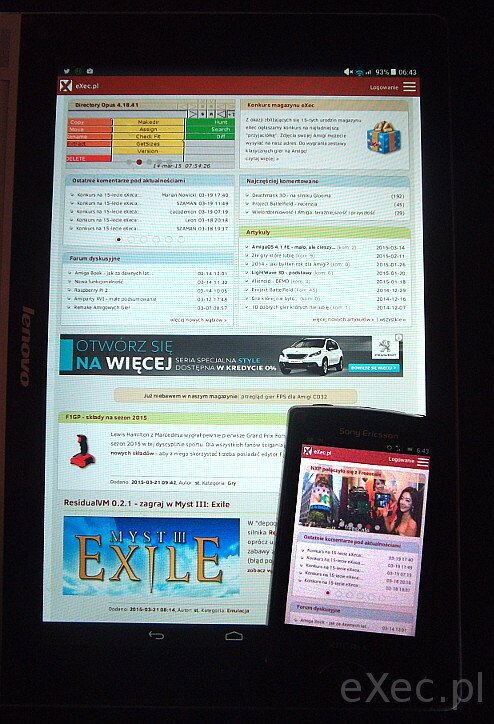 There is also Polish version available. 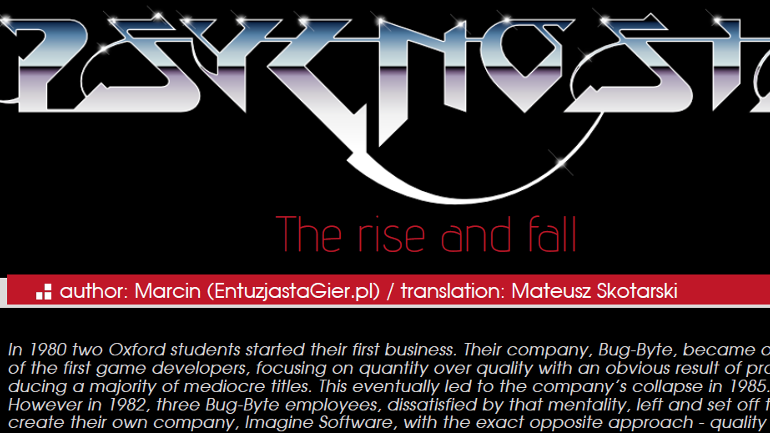 You could also purchase magazine during Syntax Error Retro Party in Katowice 6.4.2019. Portal eXec.pl is a patronize of this event. Details are available here and in Facebook.